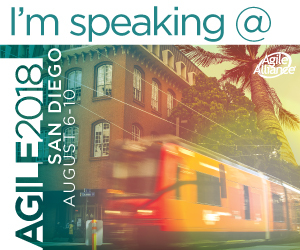 In this keynote by Shane Hastie, agile product management guru and director of Agile Learning Programs at ICAgile. Shane mentions two very interesting studies about high-performing teams. The first one is related to psychological safety, and the second one is related to long-lived teams. In work by google to know what makes a good team in google. They found that the single most significant factor is psychological safety. That is, you have support from your team to make mistakes and learn; in other words, your team will hold your back :) They were stunned to discover that technical superiority had no effect. In sales teams, the presence of psychological safety resulted in an increase in revenue generated by this team above the norm with 21% and the absesnce of it resulted in a decrease in sales figures below the norm of 19%. This makes 40% difference, which is huge! In an HBR article in December 2013 titled: The Hidden Benefits of Keeping Teams Intact, They say that "at a software services firm, a 50% increase in team familiarity was followed by a 19% decrease in defects and a 30% decrease in deviations from budget" just by leaving the teams intact.